This program sets as a foundation for study of Chinese sentences. The program was created out of my own interest in learning useful sentences and having them presented in HIGH QUALITY AUDIO. 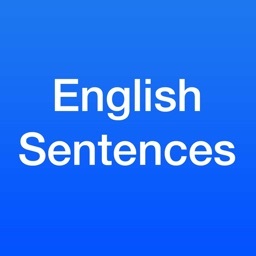 We believe that sentences are great for learning a language - much better than word lists. 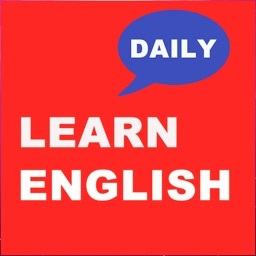 The sentences provide the benefit of providing words in context, where the user can experience the "rhythm" of the sentence, including tone, and grammar. (Note: Traditional character support to be added in coming update). We strive to provide only the best quality content. If you try the application, you will see what we mean. All audio is high quality, optimized for the iPhone and iPad. NOTE: The free version provides a sample of 20 sentences. 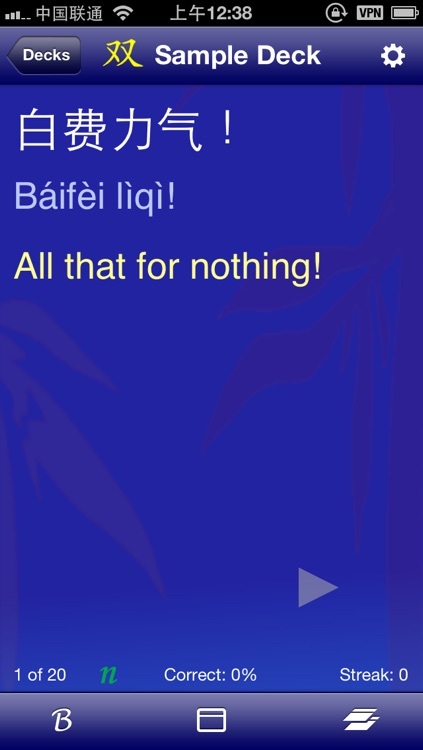 If you want the complete set of sentences and audio, you can simply purchase the full deck of individual sentences through the in-app purchase menu within our application. 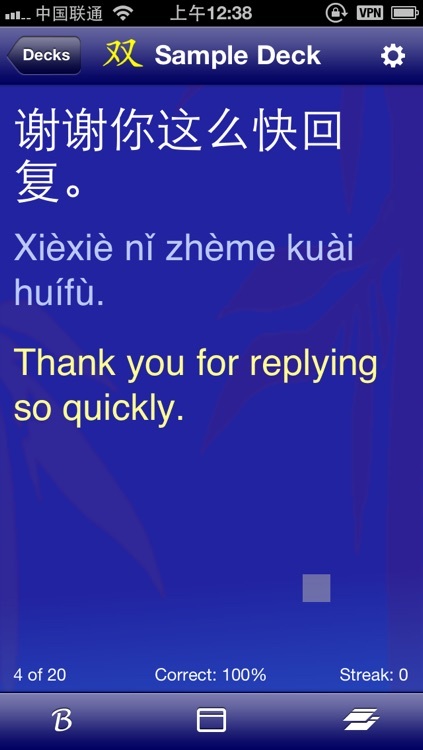 • 200 Chinese / English Sentence combinations available. 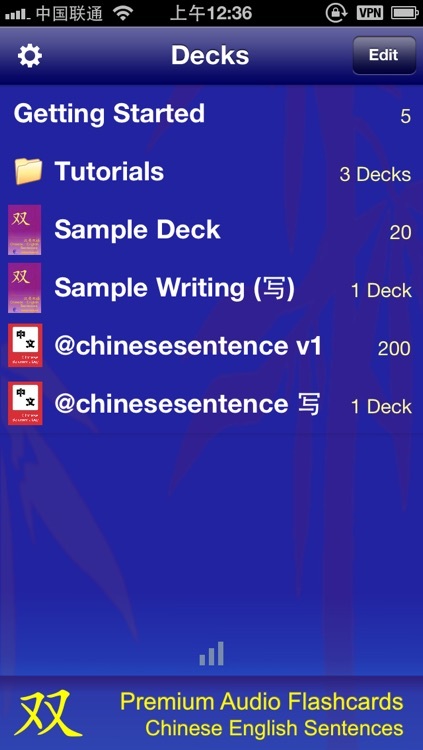 • Separate listening and writing decks with separate score tracking for each. 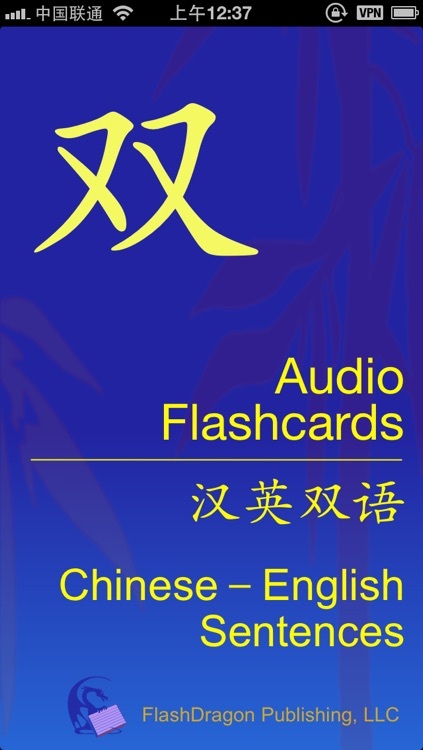 • Flashcards Deluxe Application Framework (FDAF, OrangeOrApple.com, one of the most proven, highest rated applications on iTunes. 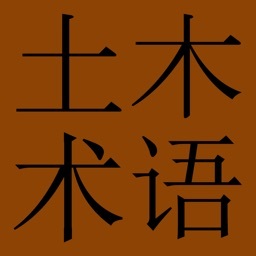 • Interface with external sources such as Pleco® for iPhone OS, allowing easy dictionary lookup of individual words. 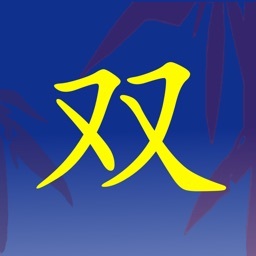 (Note: FlashDragon Publishing, LLC is a separate entity and NOT related to Pleco Software Incorporated). • Very easy to get started. 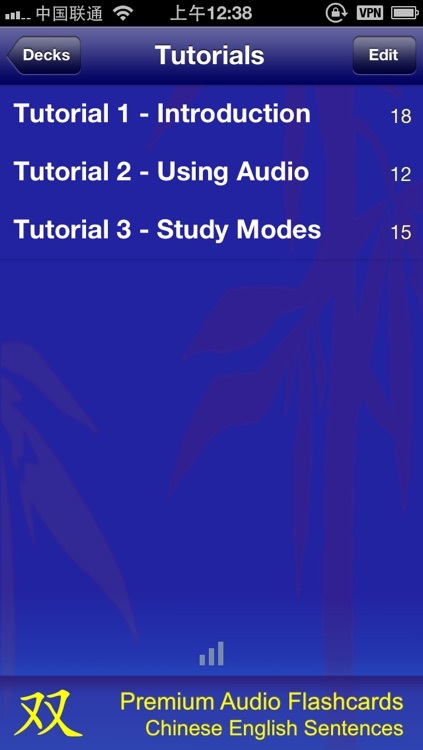 • Two smart study modes, that focus on the cards you miss: Leitner and the more advanced Spaced Repetition mode (similar to SuperMemo or Anki). 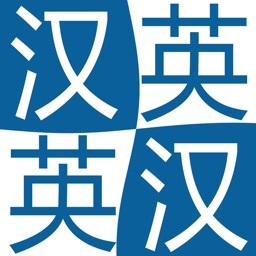 • Searchable listing of all your cards, allowing for easily referencing any of the the cards in your study list. 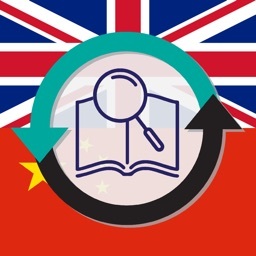 • Selectable categories, so you can study a particular topic or all the cards at once. • Clean user interface. Swipe or tap your answers. • Back up support for your scores and notes. • GREAT audio, including automatic repeat modes, answer confirmation tones. • Great Support - ALL questions will be promptly answered.